We are very excited to launch our new bright and colourful Chi Chi vertical stander with a panda design. 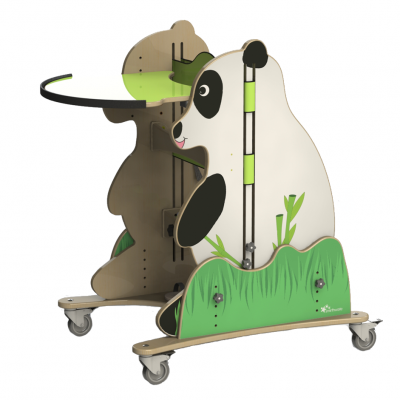 It has been named Chi Chi, a female panda, was the first panda shown in the UK at London Zoo back in 1972. Chi Chi is an entry-level vertical stander. 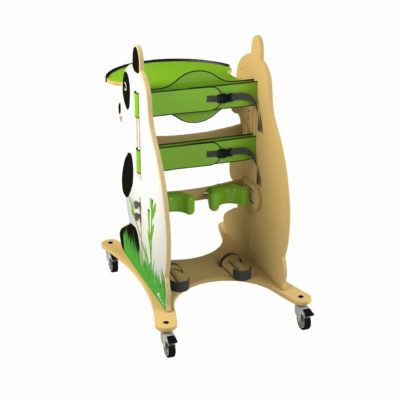 Designed for young children (please use technical data for sizing), who require low to moderate levels of support whilst weight bearing. Its design allows it to be used as a hip stander suitable for targeting therapy for the development of specific areas such as trunk and shoulder girdle stability and head control. 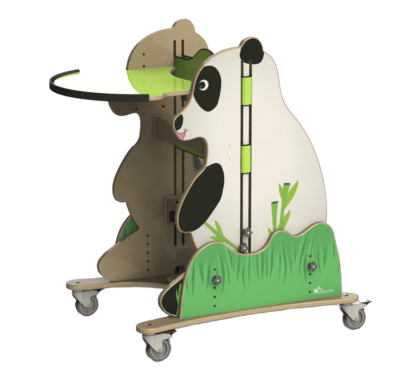 The Chi Chi is very slimline so can be used in schools enabling your child to perform numerous activities without feeling isolated from friends. Its colour and friendly character also brightens up any room. 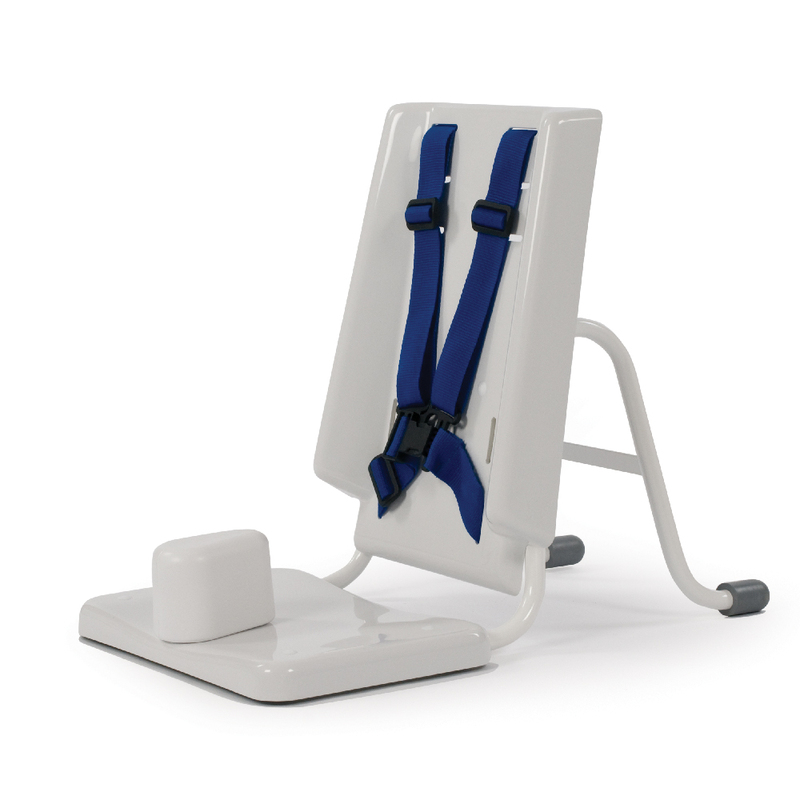 The Chi Chi offers numerous height and width adjustments in the chest and pelvic bands as well as additional angle adjustments in the knee supports and sandals and a removable tray. The Chi Chi also has an additional height setting enabling it to have an impressive age suitability range of 4yrs – 12yrs (approx).